What would you do if your best robots—children of your own brain—walked up and said “We want union scale”? 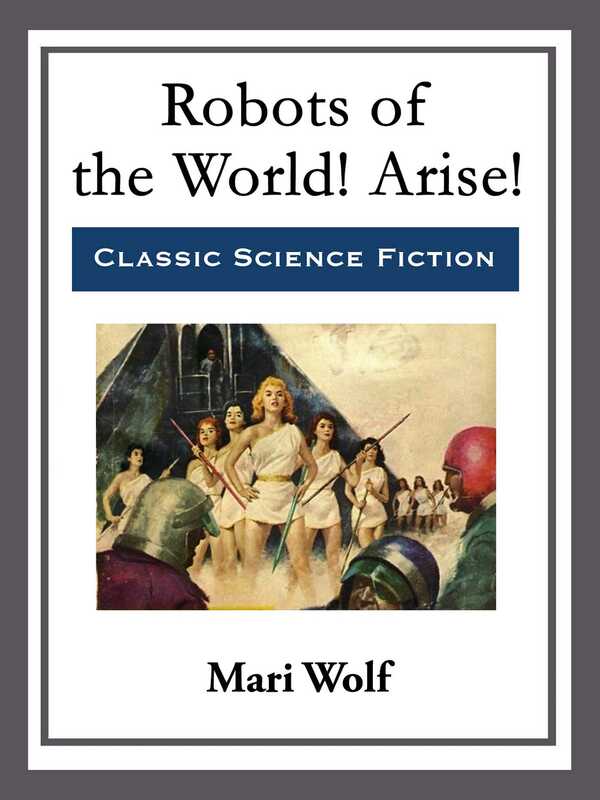 Book Cover Image (jpg): Robots of the World! Arise!